Don’t expect a new Xbox to be unveiled at this year’s E3. The current console is still selling well, and Microsoft has plenty of new products coming this year. As many have already peculated, Microsoft almost certainly won’t release a new Xbox this year. It seems most likely that it will only do so at E3 in 2013. Bloomberg, quoting two people with knowledge of the matter, say that the company won’t release a new Xbox model until E3 2013, earliest, as it is still making money from the current model. This ends speculation about a new model being announced this year’s E3. The same source says that the new model will probably be shown at next year’s E3, and it will be on the market not long after that. Of course, the plans are still secret, so don’t expect Microsoft to confirm them officially. And the figures seem to approve. In the fiscal year ending in June, Xbox had a 45% sales gain. 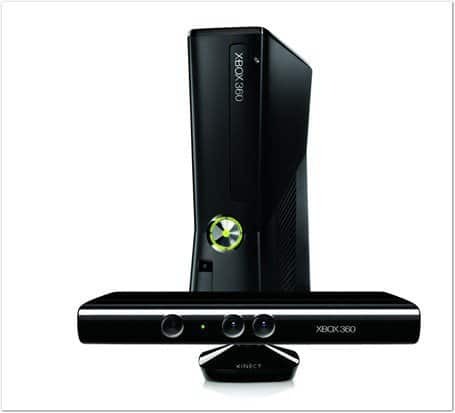 Of course, this was seriously driven by Kinect and the new user interface roll out, a considerable incentive for people who weren’t previously convinced to buy an Xbox. The console made more money for Microsoft than Sony made with the PlayStation or Nintendo with the Wii. Since it’s that it’s still selling well and new popular titles continue to come, why take it off the market? The company will probably try to milk the current model for as ling as possible.